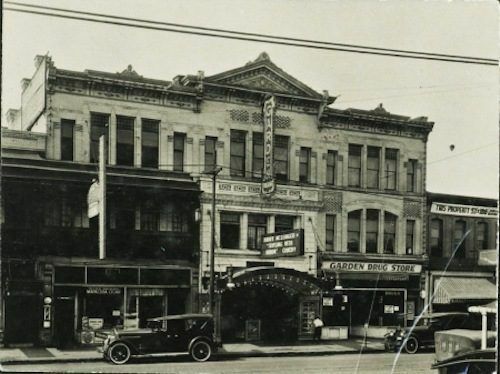 For more than 50 years, George Stewart watched the block (between Parsons and Alexandrine), home to the onetime Garden Theater -- first as a student, later as a corporate executive, then as a real estate developer. 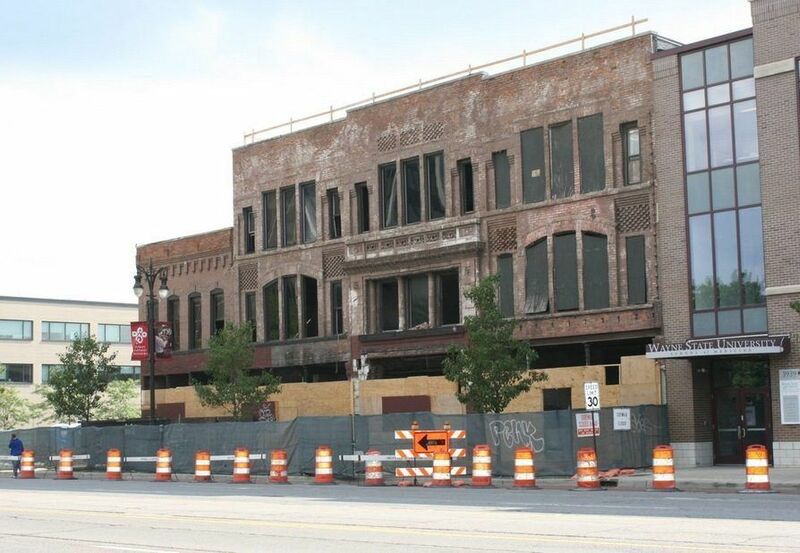 On June 11, he and partners Michael Byrd and William Mosely, formally launched renovation of the theater and construction of a mixed use apartment/commercial development on the northern corner of the 3900 block of Woodward. Built by C. Howard Crane, known for the Fox Theatre, The Garden Theater offers a larger complement to the Majestic Theater, and more importantly, breathes life into the block. Stewart and others would say it's the block that matters. "When you capture the block, you control your area better than if you have one building on the block. I think that's what's happened to the city. The city has a whole lot of blocks with one building and nothing else there." The Garden Theater alone would have struggled, buttressed by empty, dilapidated storefronts. Most development projects in Detroit are complex, fraught with risk and delay. But a decade of painstaking steps to bring closure on a project is the ultimate test of a developer's patience. "The first few years is spent assembling ownership," says Alan Levy, former deputy planning director for the City of Detroit. "You're putting money out and not getting anything back for all that time, energy, and money spent. If you're a nonprofit like Midtown, you can do that. After four, five, six years the world may look different than you started out thinking this would be a good deal. It's really a testament to both his willingness to go for the long term and that Sue (Mosey, executive director of Midtown, Inc.) and the foundations have created an environment in which he (Stewart) doesn't walk away." Essential to patience is vision, explains Stewart. "If you're going to do these projects, you can't just see what it is today. You have to see what it can become. If we can do something to bring this area back... one block at a time, that is what it's going to take to get Detroit back to the great, vibrant community it was. If we only look at the problems, you'd give up."